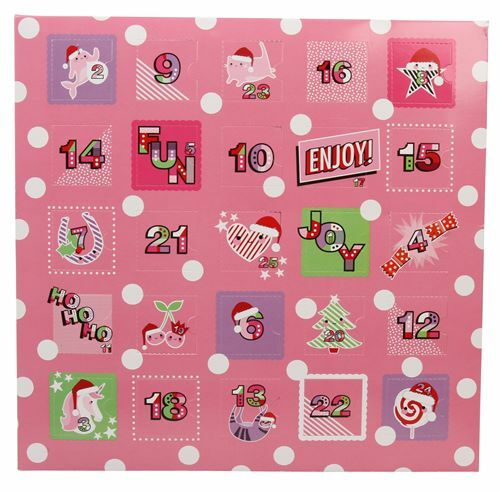 Looking for a unique and fun advent calendar this Christmas? Look no further than Paperchase here at Fremlin Walk! 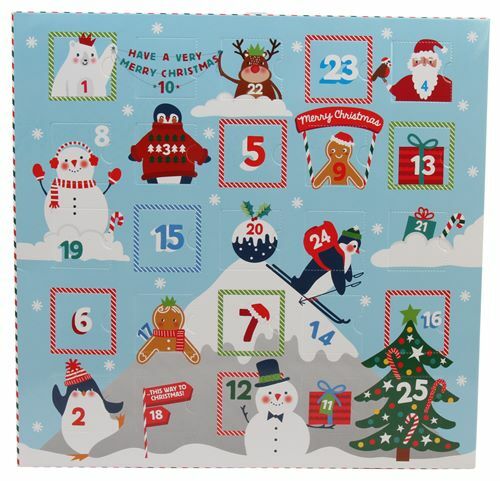 Paperchase have a selection of advent calendars for you to choose from! 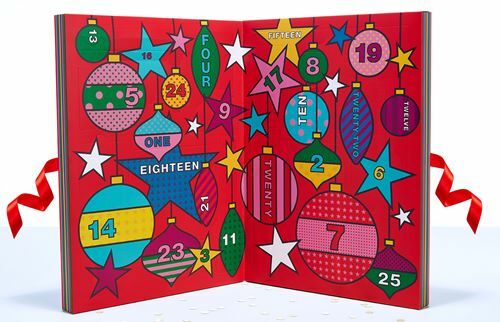 Will you opt for their stationery, erasers or jewellery and accessories calendar?